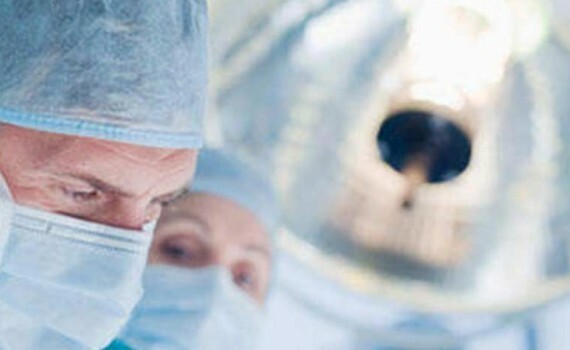 Surgical error gives rise to a specific case where the responsibility is on the performing physician With this particular case of medical malpractice, responsibility for medical surgical error is applied when the operation, though not on purpose, does harm to the physical well being of the patient. For the existence of liability it is necessary, therefore, that there is a an injury which can manifest itself as personal injury or the death of the patient – a case for culpable conduct by the doctor and a causal link between these two elements. For culpable behaviour, any behaviour by the surgeon which can be considered to be in breach of his or her duty of care, ie any conduct which is based on negligence, carelessness and inexperience veering away from the standard required for the exercise of the art of the medical profession. The burden of proving the presence of an injury, of culpable behaviour and the causal link will be up to the patient, who will for this purpose need the advice of an expert, advice from another professional and a legal doctor. Case studies in the field of surgical error is a particularly rich and diverse subset of medical malpractice. In our country the number of cases exceeds 300,000 a year, and more than 10% of those are concentrated in the area of ​​general surgery, to which more specific areas, such as cosmetic surgery have been added. There are many negative consequences to surgery mishaps the most serious of which is of course the death of the patient during the course of the operation or during the postoperative hospital stay. But many, unfortunately take the form of disabilities, inflicted by accidental damage to nerves or blood vessels during surgery, rupturing of implants or teeth during the intubation of the patient, there are cases of sutures poorly executed or removed prematurely. There are also many cases of forceps, gauze pads tragically forgotten in the wound. Inadequate assistance during the post operative phase will also be attributable to the same category of surgical error. The inadequacy or lack of careful anticoagulant therapy, for example, can cause severe thrombosis. Equally remarkable is the variety of cases in cosmetic surgery, a field in which all the typical dangers of surgery present are joined by the specific risks of an undesired, and could even be disturbing, final aesthetic effect to the patients appearance. The most recent case law tends to consider the responsibility of the physician in an instance of surgical error as a contractual liability. From this point of view it is up to the patient to prove the existence of such a contract, the injury caused and the causal link between that and the conduct of the surgeon. However, the honour of proving that the operation was conducted in manner befitting their code of practice falls to the latter party. To be able to take legal action, pursuing surgical error damages, it would be advisable to collect all health care documentation necessary, keeping copies of reports, medical records and any kind of prescription obtained, which will be examined by counsel and by the expert party.